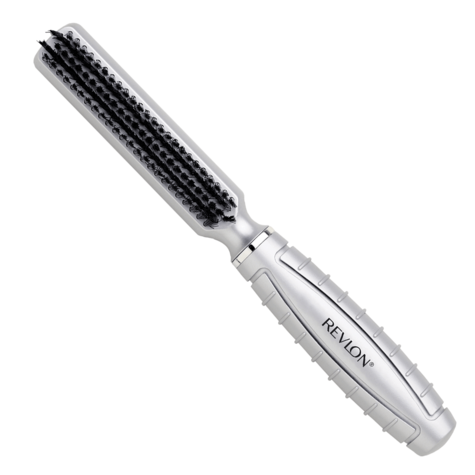 REDUCE FRIZZ - This brush has the benefits of a detangling brush and a shine creating boar hair brush. 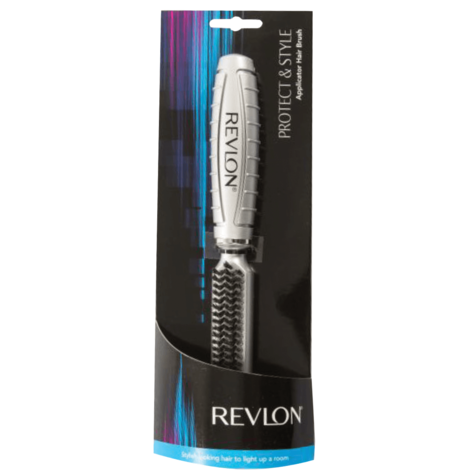 LONG NYLON PINS - De-tangle thick hair as well while the bristles naturally smooth the hair and distribute hair's own oil creating beautiful shine. Suitable for all hair types. 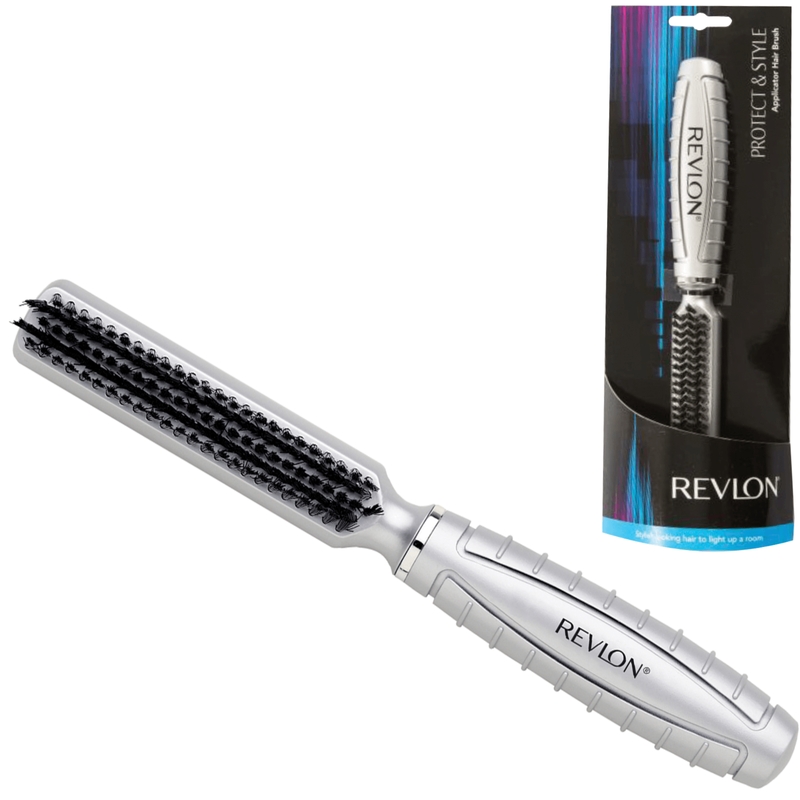 RECOMMENDED FOR DRY HAIR - While the plastic pins de-tangle, the shorter boar bristles work wonders to smooth your hair. 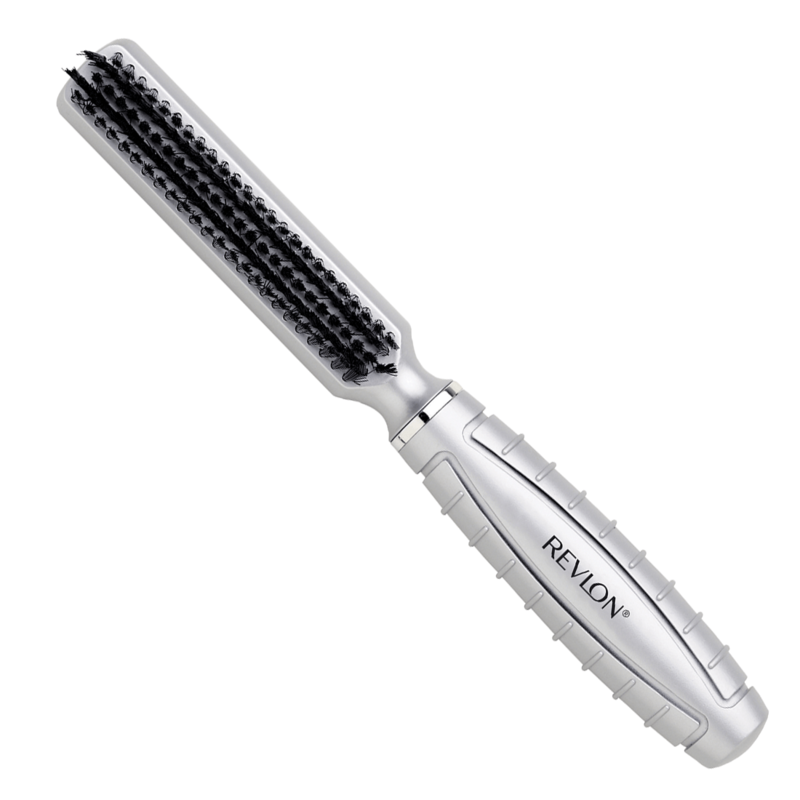 VERSATILE - The Hair Brush is ideal for all hair types including dry knot straight. 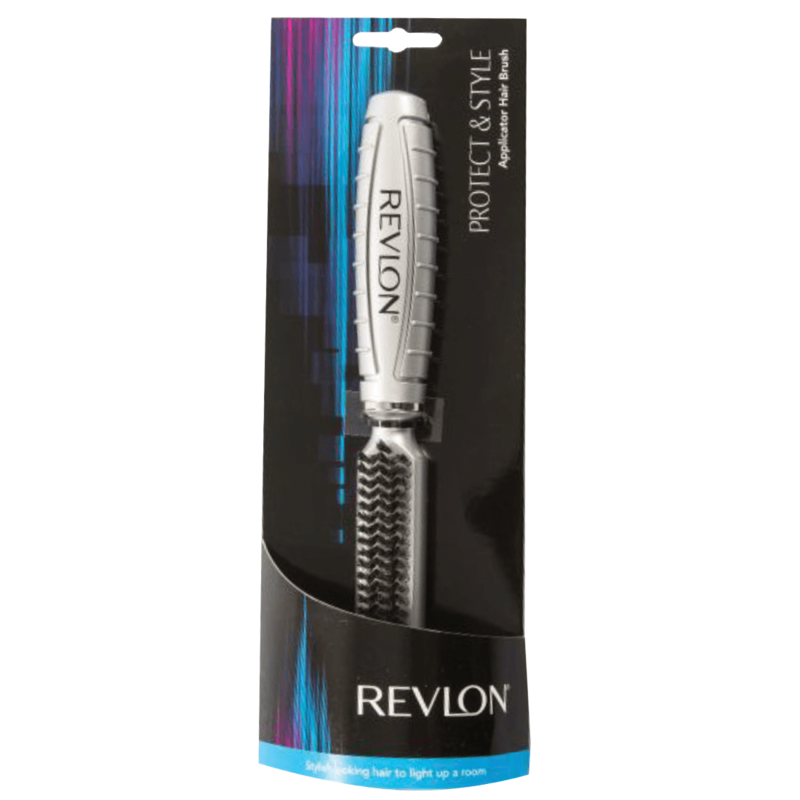 It is perfect for hair styling, untangling, and blow-drying. Stylish looking hair to light up a room.